Active business woman. Wife and mom of 2 girls. Weight loss success story. 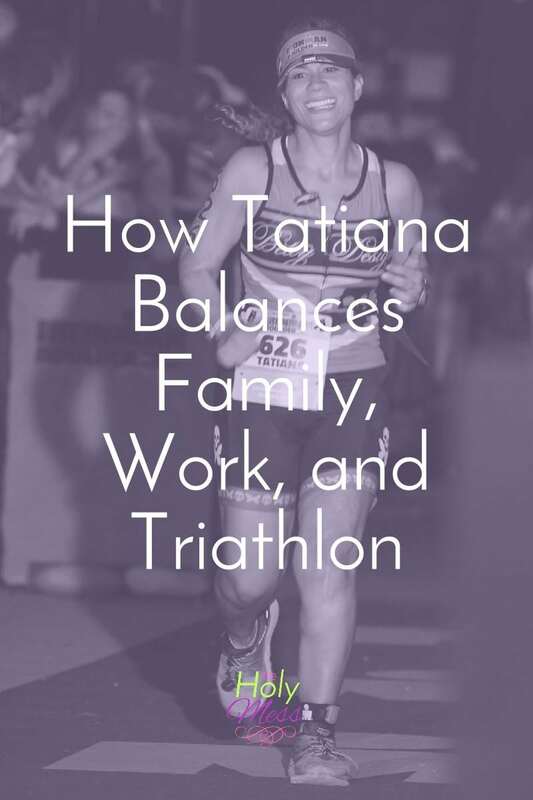 Keep reading to find out how Tatiana balances work, family, and triathlon. Sara’s note: In case you are wondering if Tatiana is one of those super-humans and not like the rest of us mere mortals, I promise she is real. I first met her about 8 years ago when I joined Team CWW women’s triathlon team. Right away I knew she was a special person. She has a heart of gold and a fiery tenacity. 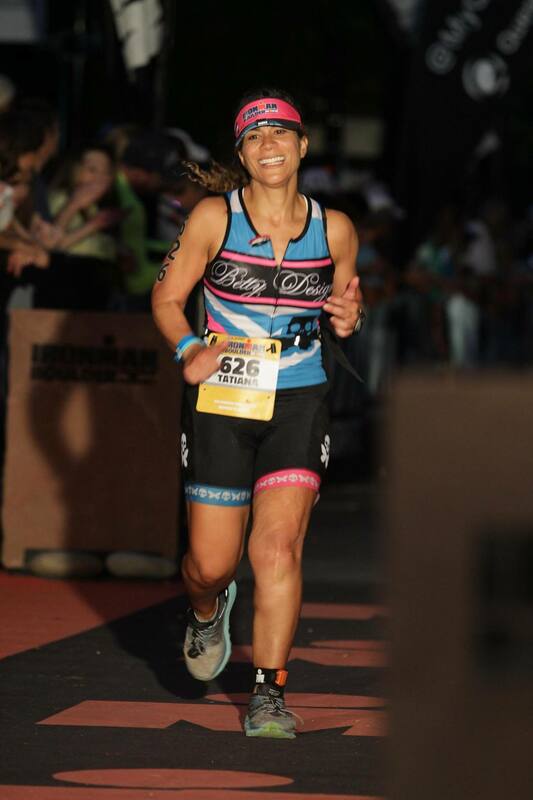 When I read that she had completed an Ironman race, I knew I wanted to share her story with you. She is an inspiration. 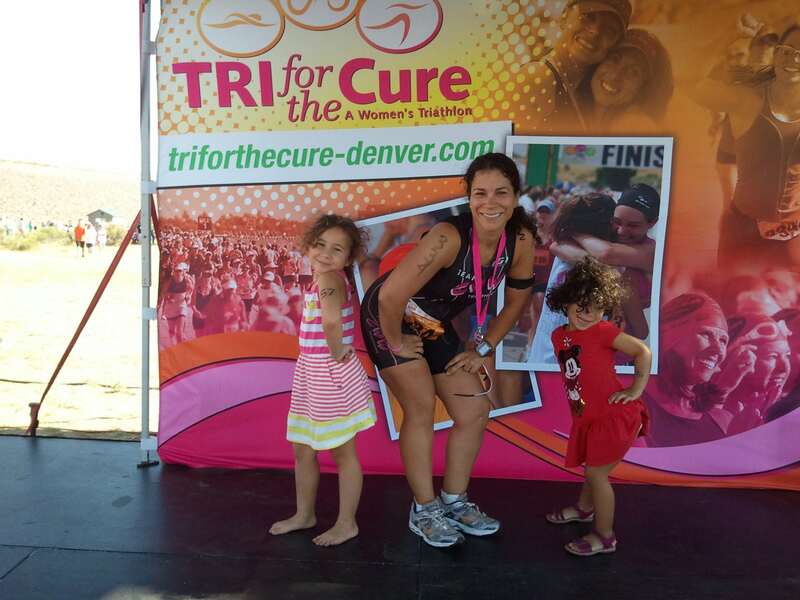 Sara: How do you balance work, family life, and training? 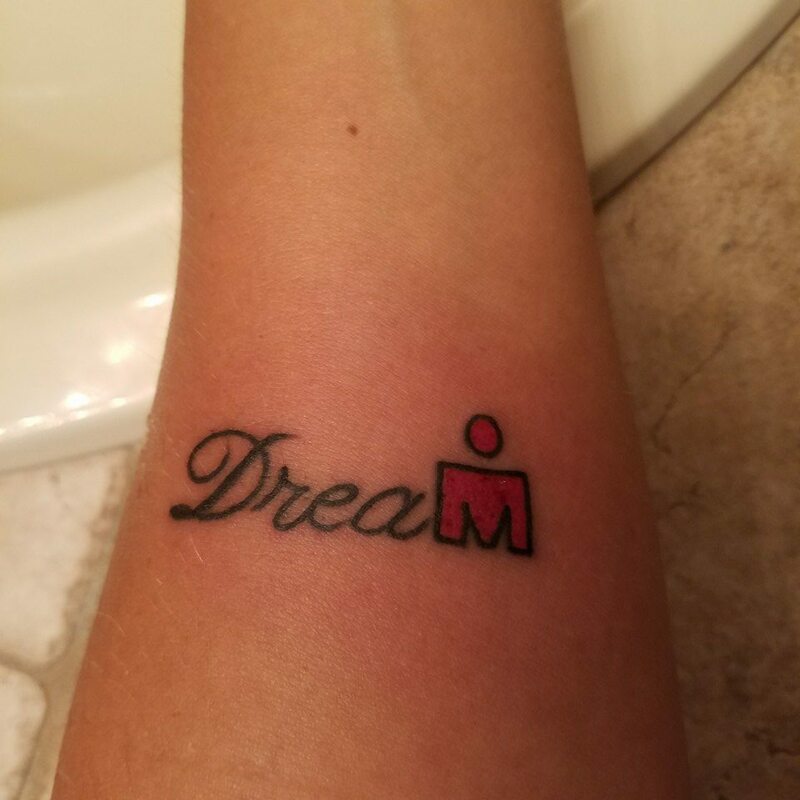 Tatiana: The first thing I did when I decided to tackle an Ironman was to talk to my husband to make sure he was up for the sacrifices he would need to make to help me with my journey. He knew that it would mean some days I would be gone all day training. He is a 4th degree black belt in Karate so he also has athletic commitments that were important to him. We coordinated schedules and blocked out time for family. I made it clear to my coach that I needed a weekend day off (or mostly off with maybe an early morning session of less than 2 hours) for the duration of my training so that I could have some quality time with my family each week. 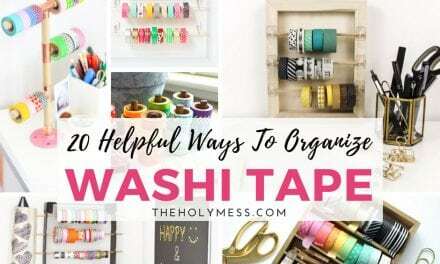 I also talked to her about which weekends in my training I might be able to plan a family trip so that we could get out of town. I was also able to use some of my vacation days on Friday so I could do some of my longer training in the afternoon. During the week I would break up my training and do an early session of 1 – 2 hours before work (often getting up before 5a) and then do a second training in the evening of another 1 – 1.5 hours. Friday might be a 3 – 5 hour training and Sunday might be 4 – 8 hours. The most I ever trained was 20 hours in a week but luckily there were only a couple of weeks that were that long. Most weeks were 12 – 15 hours. I travel for work also so I would check out the hotels before I booked to make sure they had a decent workout facility and a pool. Not all hotels have a decent sized pool so I bought a stationary tether that I would wrap to the railing and around my ankles so I could swim in place. I definitely got some odd looks. I also worked really closely with my coach and sent her a calendar every month with my comments on there. I might tell her I couldn’t do an evening workout on the 2nd Wednesday because I was taking my kids to see a play. She was great at adjusting my schedule to my family and work commitments. I also didn’t beat myself up if I didn’t have time to complete the entire workout. Sometimes I would only do a 45 minute swim due to an early meeting instead of the full hour. I also tried to incorporate my kids into my workouts when I could. I would have my older daughter ride her bike behind me when I ran. I would take them to the track with me and have them join me on my warm up and cool down runs and let them watch TV on their tablets during my main set. I would take them to the park and have them play on the playground while I ran laps around the park. They would often join me for a lap and then go back to the swings. It worked well because I could see them the whole time I ran. I also did everything I could not to miss anything big. I once had a race 5 hours from home. I did the race, attended the awards ceremony (I actually came in 2nd place for my age group!) and drove straight to a running race they were participating in. I was still wearing my race clothes when I got there but I made it! In a nutshell, the most important thing is to plan out your week and your commitments. I would schedule my workouts around work and family commitments. Ask for help from your partner but also know when you are stretching their patience. Know that things won’t go perfectly and adapt and be flexible. Last year my 7 year old refused to spend the night at a friend’s house when my husband and I were planning on doing a 62 mile organized bike ride the next morning. We decided instead to do the family fun ride and bring her along in her tagalong bike. We did the the family ride twice for a bit of extra exercise. My daughter thought it was a blast and loved having a race number on her helmet. Yes I missed a long workout but my daughter loved the time we spent as a family. How have your daughters been influenced by your journey? My daughters have been there every part of this journey. My youngest was 4 months old and still nursing when I did my first triathlon. They think it’s pretty cool that I do races and get finisher medals. I was always a chubby kid and exercise wasn’t emphasized in my house. I always thought I wasn’t athletic so I didn’t even try. I want to show my daughters that you can achieve things if you work at them hard enough. I’ve been honest with them about my journey and I’ve shared that I used to be obese. I talk about making good choices about food and being healthy instead of trying to be “skinny”. We also talk about balance like let’s only eat dessert if we did something active today. We’ve encouraged the girls to do kids fun runs and triathlons but not forced it on them. My oldest daughter struggles with her weight. She is short like me and not especially fast when she runs. My older daughter felt discouraged because when she first started, she would come in last every time. I told her it is much braver to show up at a race you know you won’t win than to do a race you are sure you will win. They enjoy doing kids triathlons now and wear their race numbers proudly. We stress the importance of balancing fitness and work plus play time. As a mom of two girls, I think that my actions are the most important thing I can do for them. I can’t tell them to be healthy if I’m not modeling that myself. 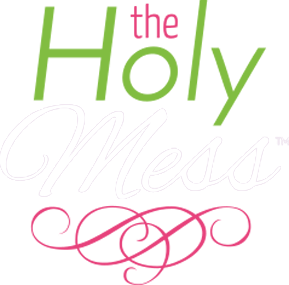 What would you say to someone who is is feeling totally overwhelmed (and is maybe overweight and out of shape)? What is the first step she should take? My advice to someone starting out is to take it one step at a time, literally! 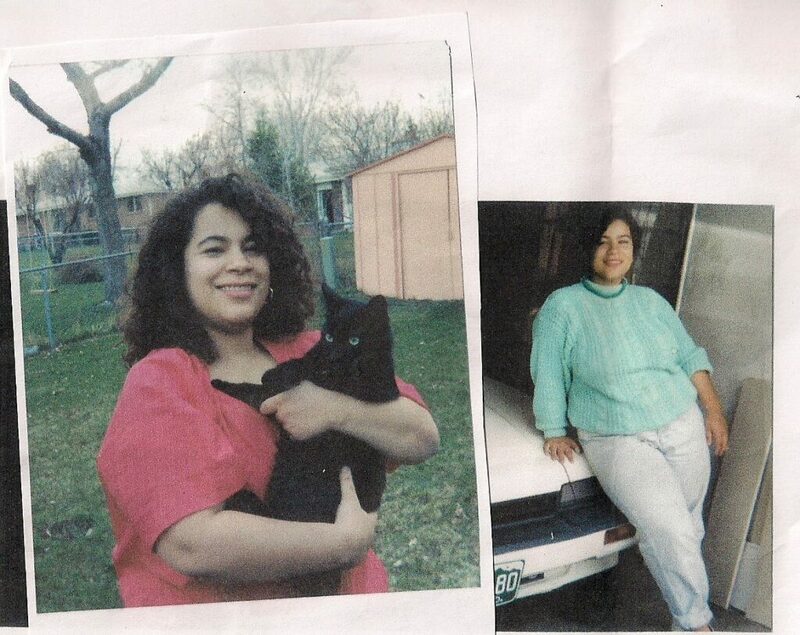 Twenty years ago I was 80 lbs overweight and had 3 knee surgeries. I could only walk about 2 blocks before I got shin splints. I made it a goal to walk 2 days a week for 2 blocks, then 3 days, then 3 blocks, etc. When I first started trying to lose weight I would be so discouraged by thinking of how much I had to lose. I had a Weight Watchers leader that gave me a paper clip for each pound I lost and told me to string them together. I would look at this string of paper clips to remind myself of how far I had come vs. how much more I had to go. It really helped. I also stopped trying to put a timeline on my success. I remember thinking that it would take two years to lose the weight and feeling down about it. However it occurred to me that two years will happen either way, and I could either be closer to my goal or still too intimidated to start. You aren’t going to change everything overnight. Set small goals for yourself. Maybe it’s giving up sugared soda or working out two times a week. Set up goals that you can achieve and build on them. Schedule your exercise time. Don’t just say “I’ll go to the gym two days this week”. Put it in your calendar for the day and time you intend to go and keep your commitments to yourself. Also prioritize yourself. I have some mom friends who complain that they don’t make time for themselves and never get to to the gym. They feel guilty about taking an hour for themselves. I say a healthy and happy mom is important. You need to show your kids that it is smart and good to take time for yourselves. Realize that what you put in your mouth is even more important than your workouts. You can’t workout for one hour a day and then eat horribly and expect to lose weight. Be a picky eater. Weight Watchers taught me the concept of points which basically meant that I had a certain amount that I could eat each day. I could chose what I wanted but I couldn’t have everything. I can’t sit down and have a steak dinner with a buttered potato, wine and dessert. I could pick one thing that I really wanted (usually dessert) but not all things. I still splurge on food but I’m more selective. I hate to waste my calories on something like a sugary drink. I would much rather have a scoop of ice cream. So I still enjoy high calorie foods, I’m just more selective about what I pick these days. I feel very blessed to have had this journey. I’m even thankful that I used to be obese and that I wore a knee brace with crutches for six months because it makes me appreciate what I can do now. When I’m in a race and it’s getting hard or I’m getting tired, I think of how grateful I am that my body can actually do this. 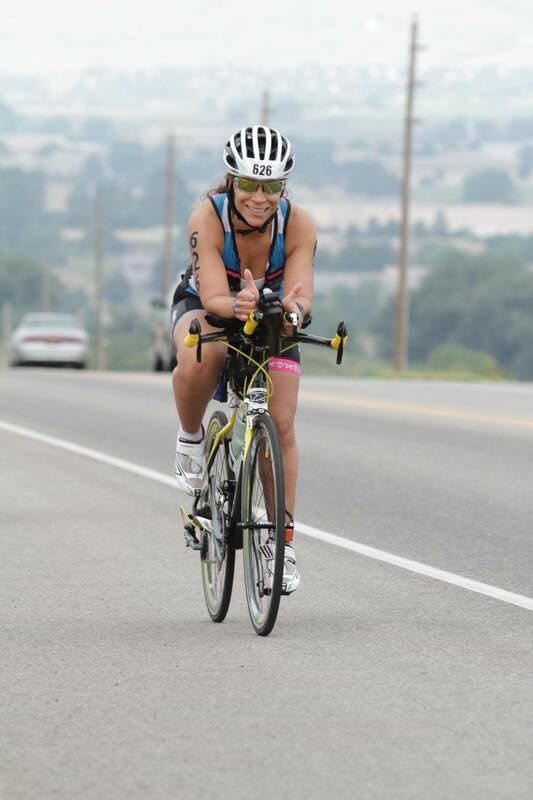 Tell us about your Ironman race experience. 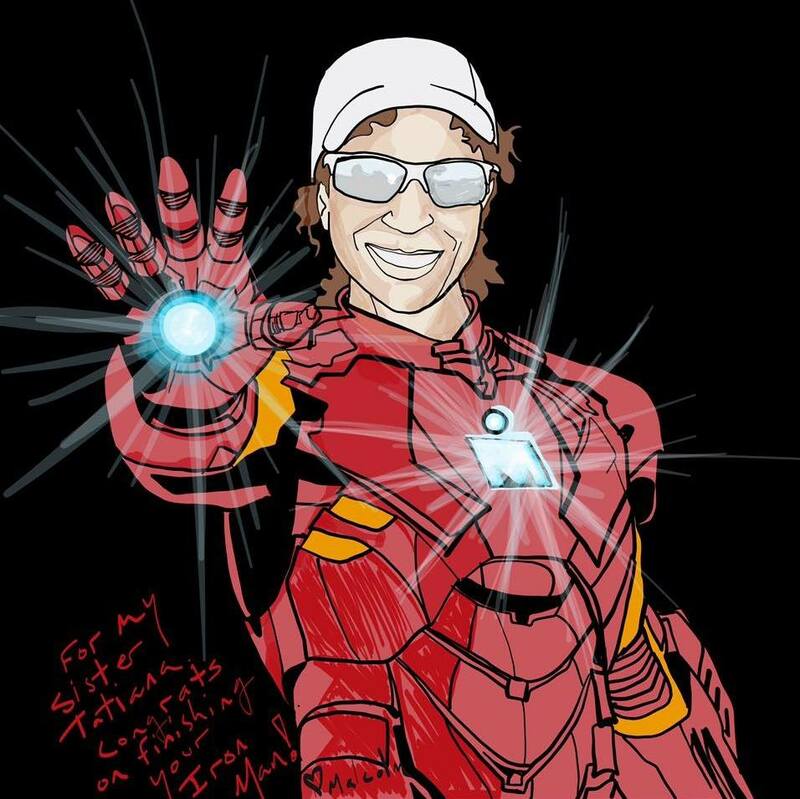 Tatiana’s brother drew this Superhero picture for her. I’ve had three knee surgeries 20 years ago and have arthritis in my left knee. Two years ago I tore my Achilles and had surgeries. This past year I kept tearing my calf muscle. I started seeing a great sports chiro which helped immensely and my coach modified my workouts (no running hill repeats for me). I had been doing much better but struggled with severe knee pain in last month. I got a steroid shot and that helped immensely. I also struggle with GI issues and cramps on long runs. I had never done an Ironman or a marathon before and given my knee and stomach issues, I figured it would take me about 15 hours to finish so that was my goal. I started getting very nervous at athlete check in. The first time I saw the one loop swim took my breath away. I only learned to swim a few years ago and while open water swimming doesn’t scare me, the distance seemed so crazy. I couldn’t even see all the buoys from the shore. Holy moly! I’m lucky enough to live in Colorado but still decided to get a hotel near the race so I wouldn’t have to drive over an hour there. My coach picked me up and we met another teammate to take the shuttle to the swim start. Right before the race, I got really nervous and felt faint. I had a horrible dry mouth due to nerves. It was a rolling start. I thought my swim would be about 1:35 – 1:45 so I got in the wave of 1:31 – 1:45. Once I got into the water, the nerves were gone and I just concentrated on trying to lengthen my stroke (difficult when you are 5’1″) and keep an even pace. I wasn’t in very long before I started feeling my swim cap inching up. I have really long, thick and curly hair and it’s hard to keep those caps on. I ended up having to adjust it 5 or 6 times. Ugh! I remember thinking it took forever to get to the turn buoy. Luckily it was a pretty tame swim. I started catching peoples’ feet and having to swim around but I really didn’t get beat up or swam over. I didn’t look at my Garmin but felt that my swim must be slow do to the number of times I had to fix my cap. I got to T1 and was shocked that the time was 1:30! I was lucky enough to know one of the wetsuit strippers Heather Rodriguez who was one of the first people to teach me to swim. I think I made her proud. My tri club coach Erin Trail was there in T1 to help me. I took Hot Shot and drank a little water and off I went. I felt a hungry on the bike pretty quickly which I thought was odd. I was glad I packed extra nutrition in addition to my Infinit. I was feeling a little tired at first but then started getting into my rhythm. I had gotten to a fast downhill section and saw my teammate Wendy Wyskiel which was really awesome. We slowed down all of a sudden and were told to ride around. I saw a rider on the ground in the road and she was surrounded by athletes who were asking if anyone was a doctor or a nurse. I’m neither so I had to ride past her but felt completely rattled and said a little prayer for her. I saw an ambulance coming about 5 – 10 minutes later. I didn’t learn until after I finished that she died. The crash made me ride a bit more cautiously on the downhills and I also started feeling pretty tired early on. I tried to eat a bit more. I was able to get water at each aid station without stopping and refill my water bottle. My neck was a bit sore but I kept stretching it out and took a little ibuprofen. I definitely hydrated well because I kept having to pee and I made out like a pro and peed on my bike a few times (or like an incontinent 3 year old). Well I’m sure a pro would have avoided peeing on her seat. At one point a bee flew into my sport bra. I tried not to panic and flipped my top down. I apologize if I flashed anyone. My bike time goal was to finish in 7 hours and I got off the bike at 6:44:50. I was pretty over riding by the time I got to T2. I saw my coach Karen Weatherby there but she was already helping my teammate. I was really happy to put on fresh socks. I took another Hot Shot and some anti gas medicine and got going. I saw my husband and girls and friends right at the beginning of the run and felt really energized by that. The first couple of miles of the run felt pretty hard. I was employing a run 9 minute and walk 1 minute strategy with a goal. My goal was a 12 minute mile. I was keeping a good pace of about 11:15 – 11:30. Food didn’t sound good and I mostly stuck to water. I started taking some Gatorade and also Base Salt. I waited until mile 13 to take any caffeinated gels. I was tired but I realized that I was actually feeling pretty good. The only issue was that I kept feeling like I had to go to the bathroom. Based on reading other race reports, I didn’t want to chance that so I kept ducking into the port o potties. I must have done that 5 times on the run but didn’t really end up having to go. I came in for the last turn around and saw that my mom, sisters, nieces, nephews and step dad had joined my husband and daughters. I was so excited to realize how close I was to the finish. I took off my knee brace and sunglasses and gave it to my oldest. I wanted to look good in my finish photos! Right as I was about to enter the finisher chute I heard my husband call my name. I ran over to him and gave him a huge hug and kiss. I gave everyone I passed a high five. I heard Mike Rielly say that I was a first timer and that everyone loved me. My official time was 13:43:18. I had beat my goal by over an hour! Thank you Sara for saying all those nice things about my mom. 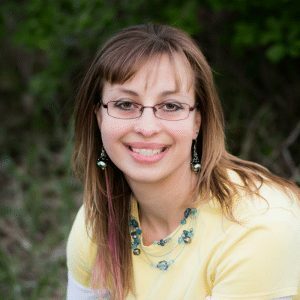 This is her older daughter Keira Morrell. I hope I get to meet you some day or maby JULY 11,2017. Hi Keira, Thanks for your comment! 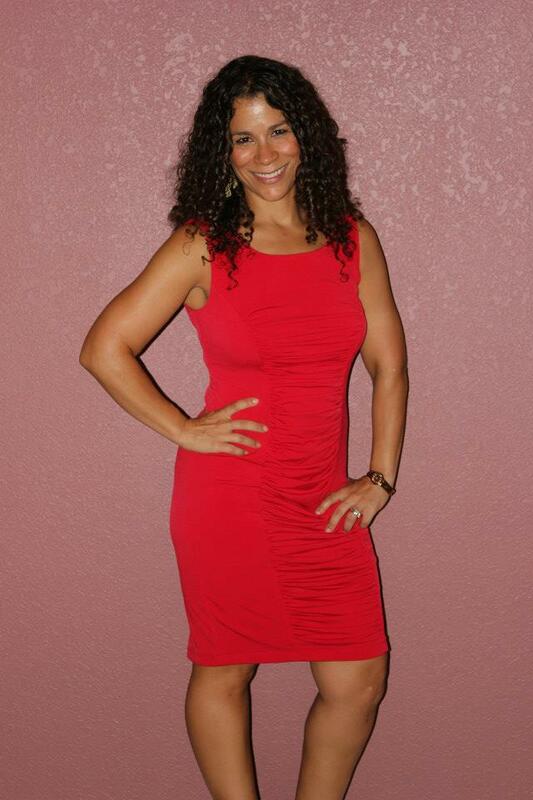 Your mom is amazing and I admire her greatly! I’m so glad I got to highlight her accomplishments (and yours!!!) in this article. We did actually meet a long time ago – I was at your house for a triathlon party with Team CWW when I lived in Colorado, but you might have been too young to remember. Keep up the great work and give your mom a big hug for me!